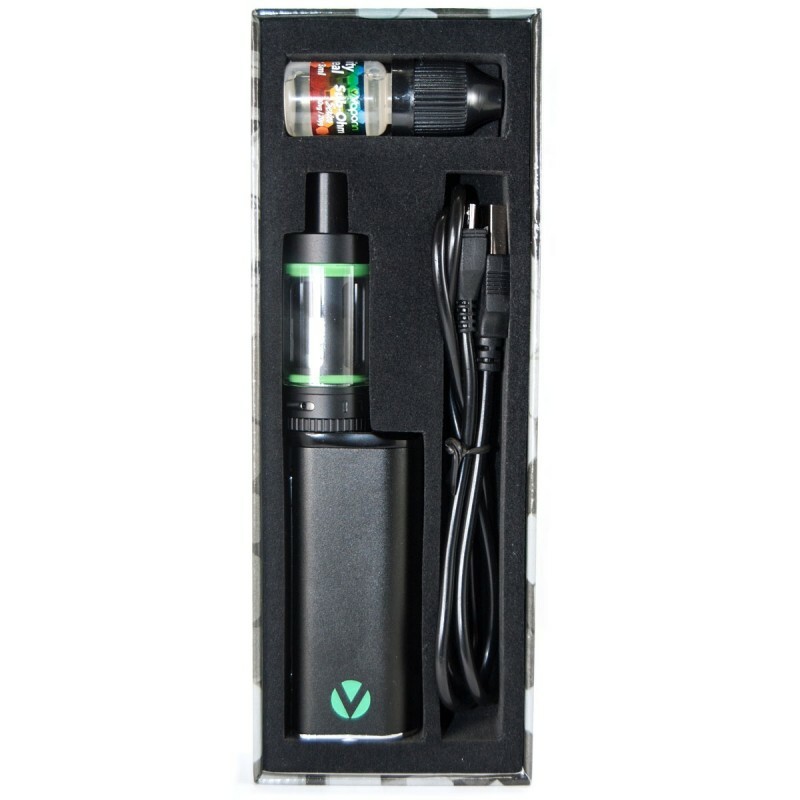 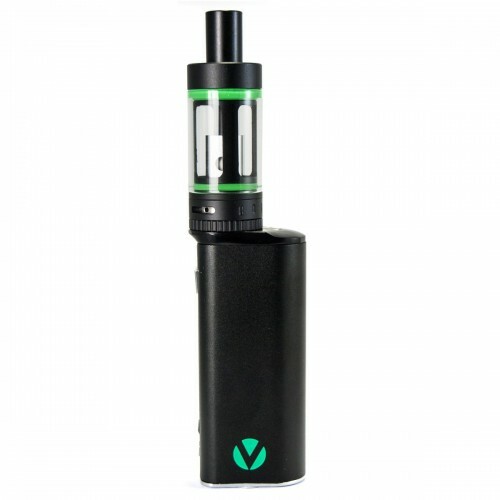 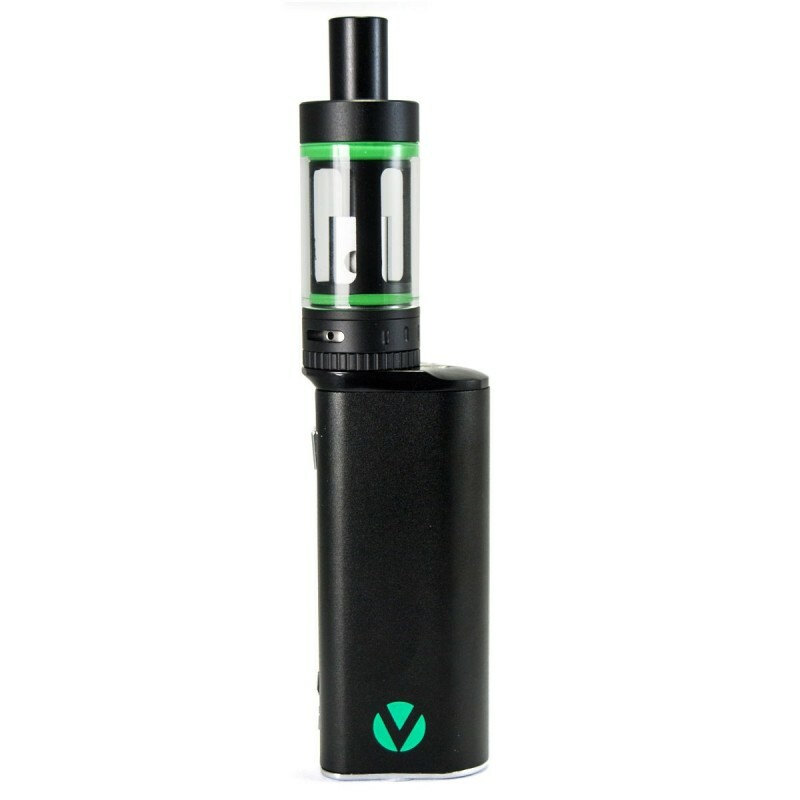 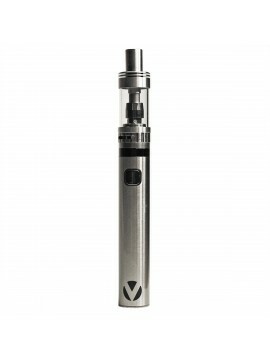 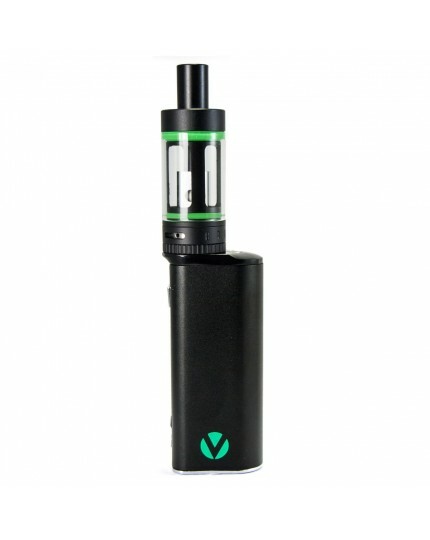 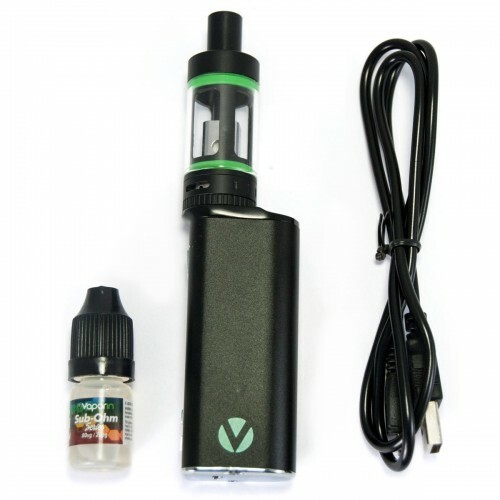 The V-Mod Vaporizer Mamba - 2200mAh MOD Cloud Maker Beast! 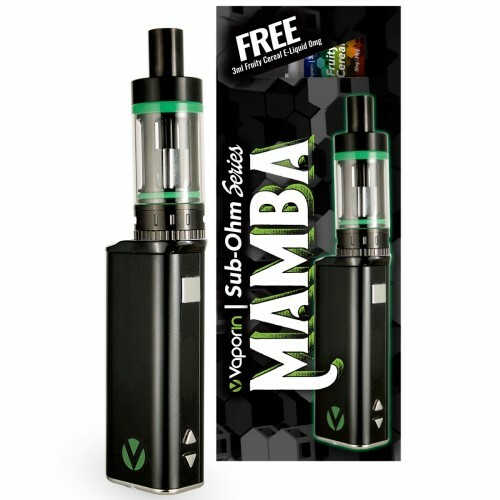 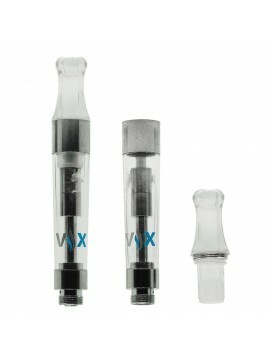 The best MOD in its class - V-MOD Mamba, guarantees amazing vaping experience. Sub-Ohm adjustable airflow tank with the innovative leak free structure, powered by 2200mAh MOD with variable wattage and voltage is making this vaporizer truly Cloud Maker Beast!